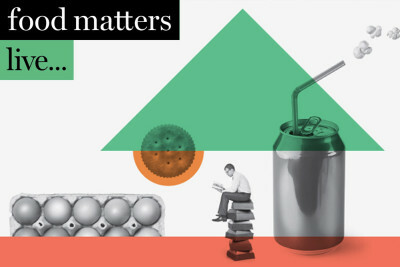 Food Matters Live is the UK’s only cross-sector event bringing together the food and drink industry, retailers, food service providers, government and those working in nutrition, to enable collaboration and innovation to support a sustainable food landscape for the future. 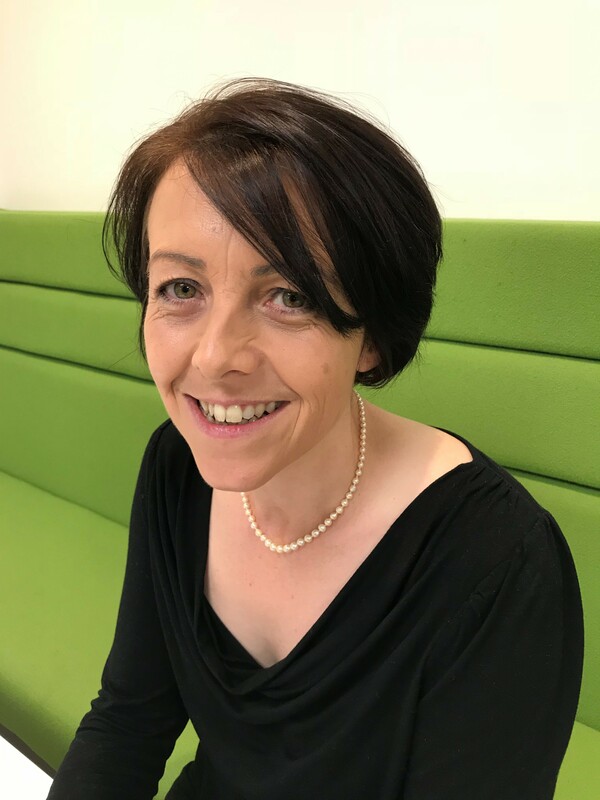 THE N8 Research Partnership (N8) has announced the appointment of Dr Annette Bramley as its new director. Dr Bramley joins the N8 Research Partnership from the Engineering and Physical Sciences Research Council (EPSRC), where she held numerous senior positions over an 18-year period. N8 is the partnership body for the universities of Durham, Lancaster, Leeds, Liverpool, Manchester, Newcastle, Sheffield, and York and aims to maximise the impact of this research base to enable business innovation and societal transformation.